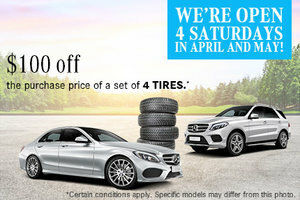 At Mercedes-Benz Sherbrooke, our current offers will help you save money all year round. 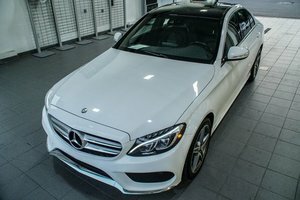 You’ll get more value for your money thanks to our exclusive deals on financing and lease rates, great savings opportunities on new and pre-owned vehicles, as well as a wide variety of current offers on service, detailing, parts, accessories and more! 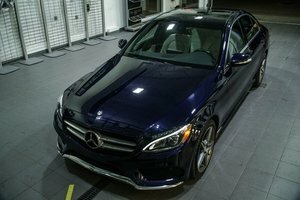 We also have current offers on a wide variety of high-quality cleaning and detailing procedures at our full-service detailing centre no matter what time of year it is, our detailing centre offers a wide variety of customizable cleaning packages, so you can keep your Mercedes-Benz vehicle turning heads on the road all year round! Our tire centre also offers fantastic deals on winter, summer and all-season tires, so that your vehicle will perform its best in any and all conditions. 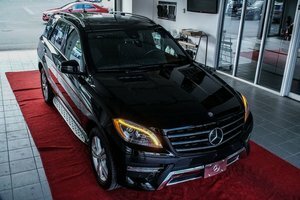 To take advantage of these and other great deals, follow Mercedes-Benz Sherbrooke on Facebook today, or subscribe to our newsletter, and never miss another special offer again! 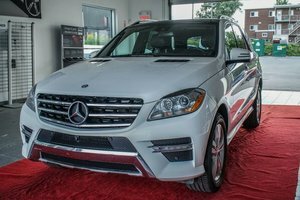 Visit us today at Mercedes-Benz Sherbrooke or contact us online to find out more about how our regularly-updated current offers can help you on all of your automotive needs.